The Marquette University Sailing Team would love to keep all of our members involved, even after they graduate and move on. Whether you’re fresh out of college and still waiting to move out of your parent’s basement, or are ready to see your own kids enroll at MU, we want to remain in contact with you! One of the ways we keep in touch with our alumni is through our Annual Alumni Regatta, a weekend early in the fall semester when alums can race and reunite with former teammates, meet other alumni, and hang out with current team members as well. Be sure to get on our mailing list to receive updates about the team’s upcoming activities and receive our newsletter, The Windward Marq, which is available for download on the sidebar. 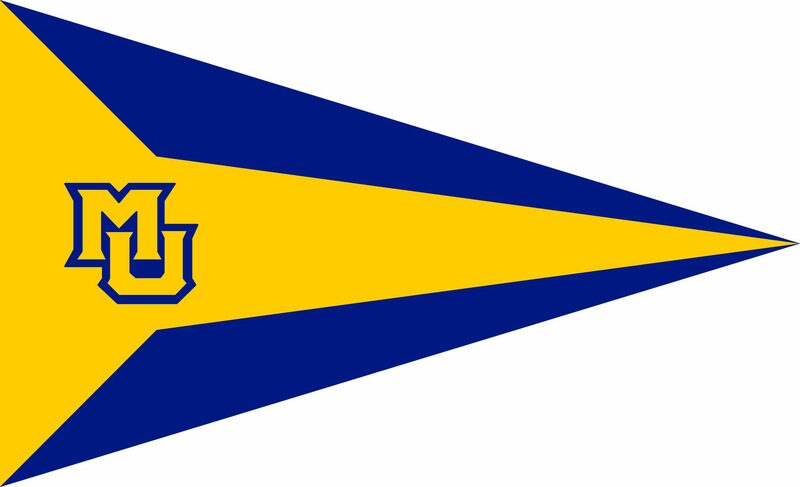 If you’re an alum looking to reunite with Marquette University Sailing Team, we’d love to hear from you! You can either email our Alumni Relations Chair, Learon McGinn, or contact the team in general. This year’s Alumni Regatta will take place on Saturday September 1st, 2018. For more information or to sign up, please contact Learon.